me gusta dibujar y obviamente escribir y escuchar música,me gusta diferentes tipos de música Nazca , Peru. NEVAL: Guerras heladas 's title was changed to 'NIVAL: Guerras heladas'. Jackie Inkspired Blogger wrote a comment on 'NEVAL: Guerras heladas' in the chapter 'Génesis'. black jack inkspired 71 published a new chapter 'La aventura comienza' from the story 'NEVAL: Guerras heladas'. The chapter 'La aventura comienza' of the story 'NEVAL: Guerras heladas' has been released. black jack inkspired 71 liked the chapter 'Génesis' from 'NEVAL: Guerras heladas'. black jack inkspired 71 wrote a comment on 'NEVAL: Guerras heladas' in the chapter 'Neval'. 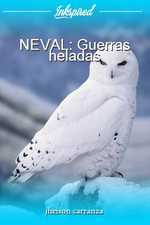 black jack inkspired 71 liked the chapter 'Neval' from 'NEVAL: Guerras heladas'. black jack inkspired 71 published a new chapter 'Neval' from the story 'NEVAL: Guerras heladas'. 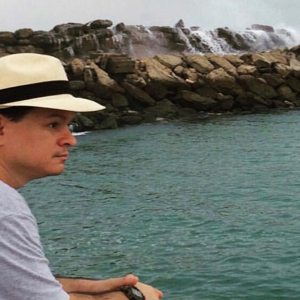 NEVAL: Guerras heladas's cover picture was updated. NEVAL: guerras heladas 's title was changed to 'NEVAL: Guerras heladas'. NEVAL 's title was changed to 'NEVAL: guerras heladas'. black jack inkspired 71 liked the chapter 'Génesis' from 'NEVAL'. jheison carranza liked the chapter 'Génesis' from 'NEVAL'. 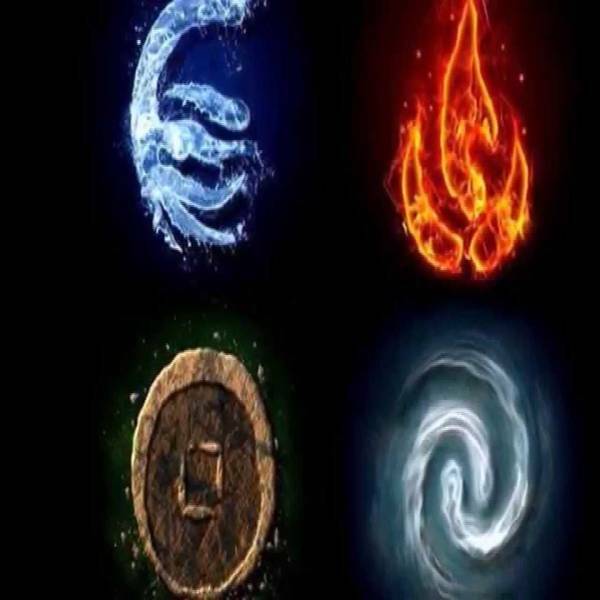 NEVAL's cover picture was updated. 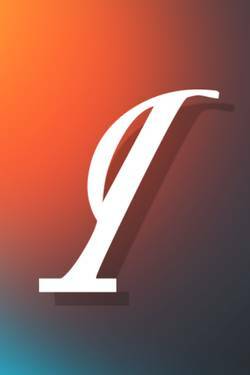 Jheison Carranza published a new chapter 'Génesis' from the story 'NEVAL'.